The UCAN U-DRILLS® Self-Drilling Screw is made to the highest quality standards. UCAN Fastening Products are strictly quality-controlled to assure consistent performance. The screw is made to the highest industry quality standards for outstanding performance. 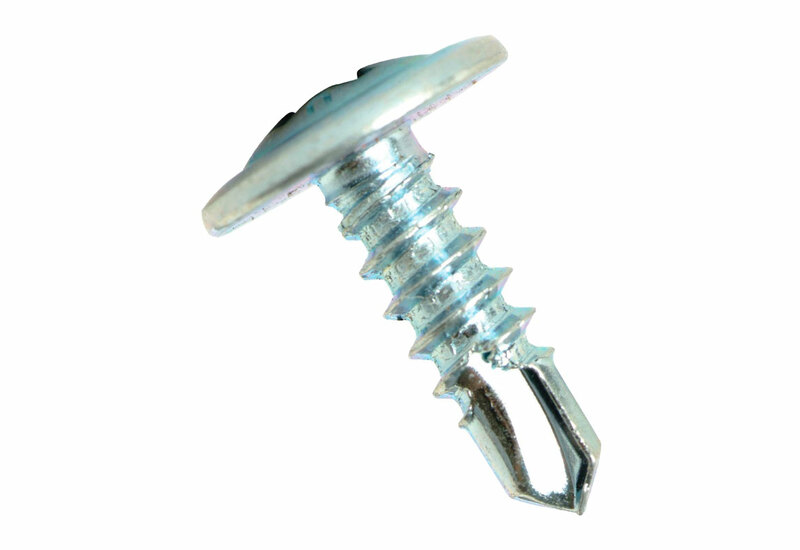 All screws are available painted or protective coated to order. 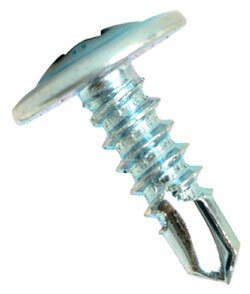 TEK® Screw: A TEK® screw is a fastener built to drill or carve holes then tap threads in various materials.